Katie Nash -- the beloved heroine of Elizabeth Berg's previous novels Durable Goods and Joy School -- is thirteen years old in 1961, and she's facing a summer full of conflict. Her father has enlisted her in two care-taking jobs -- baby-sitting for the rambunctious Wexler boys and, equally challenging, looking after Mrs. Randolph, her elderly, bedridden neighbor. To make matters worse, Katie has been forcibly inducted into the "loser" Girl Scout troop, compliments of her only new friend Cynthia's controlling mother. Her only saving grace is a trip to her childhood hometown in Texas, to visit her best friend Cherylanne. But people and places change -- and Cherylanne is no exception. When an act of betrayal leaves Katie wondering just what friends are really for, she learns to rely on the only one left she can trust: herself. Full of the joys, anguish, and innocence of American adolescence, True to Form is a story sure to make readers remember and reflect on their own moments of discovery and self-definition. 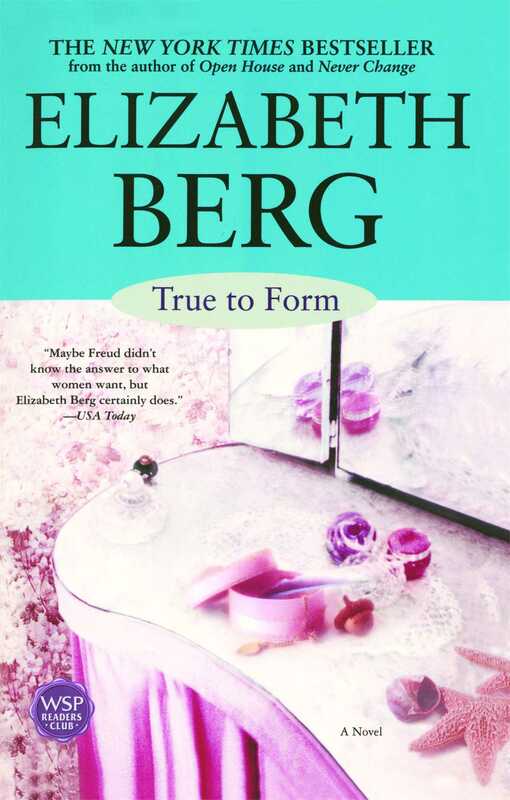 Elizabeth Berg is the author of ten national bestselling novels, including the New York Times bestsellers True to Form, Never Change, and Open House, which was an Oprah's Book Club selection in 2000. Durable Goods and Joy School were selected as American Library Association Best Books of the Year, and Talk Before Sleep was short-listed for the ABBY award in 1996. 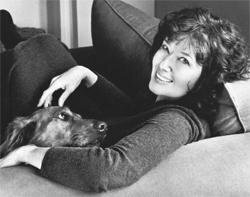 The winner of the 1997 New England Booksellers Award for her body of work, she is also the author of a nonfiction work, Escaping Into the Open: The Art of Writing True. She lives in Chicago. Boston Herald (Editor's Pick) A convincing teen's-eye view on growing up in the summer of 1961. Chicago Tribune In Katie, Berg has created a narrator true to adolescent form.